Summer vacation: two of the sweetest words in the English language. Packing: one of the most stress-inducing words in the English language. 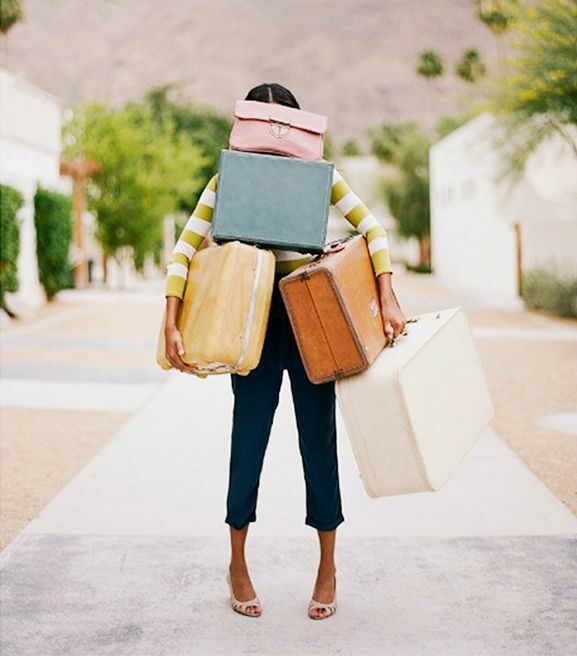 Since vacation and stress don’t mix, we’re here to make the packing situation a lot easier with a few of the cutest, most versatile items that money can buy. These pieces will work for any summer vacation-worthy locale, so scroll down and start making your packing list! A roomy satchel that will take you from airport to dinner is a vacation must-have. The adorable basketweave detail is on-point for summer. We advise staying away from short shorts in the city; this style is so much more sophisticated. Even better: these airy culottes are perfect for tropical locales too. These sleek, oversized shades are next-level cool, thanks to the golden arms. These sandals will keep you comfortable and chic, whether you’re pounding the city streets or the sand. In case you hadn’t noticed, we love gold details for summer. A touch of Parisian charm is always a good idea for any destination. This striped shift will do the trick, and then some. An army jacket will pair exceptionally well with every item in your suitcase. A simple gold pendant will pull all of your outfits together. Dress up this minimal shift with strappy heels for dinner or down with flat sandals for sightseeing. Wear this straw topper to the airport and every day in between! 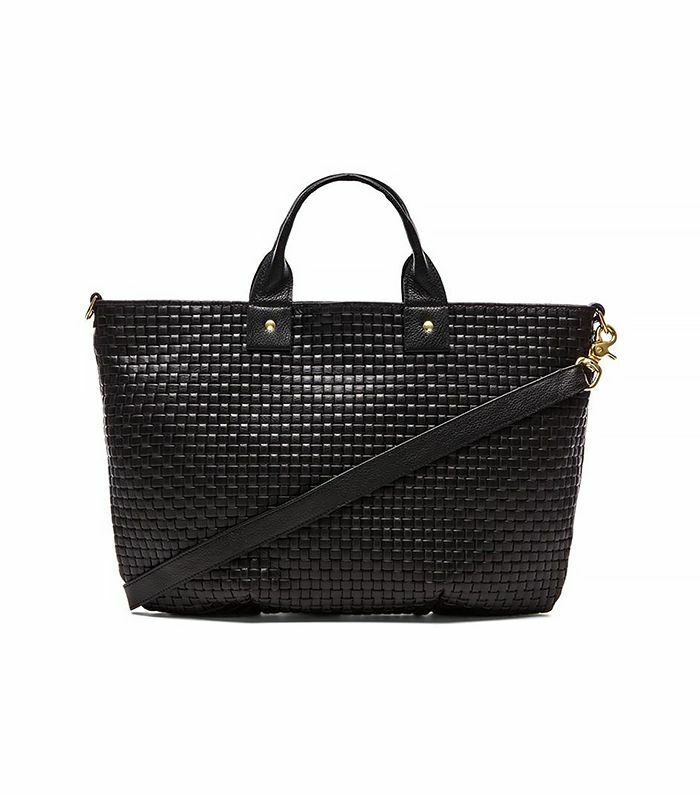 You can keep your look simple with this stunning bag on your shoulder. Still not convinced? Thanks to its petite size, it won’t take up precious suitcase space. You can wear this bright midi skirt during the day and at night. That’s the kind of vacation versatility we crave! Don’t you feel the need to wear cuter sleepwear than usual when going on vacation? Problem solved. The bow detail and metallic leather make these flat sandals (a summer vacation essential) feel special. Picture this flirty blouse with everything from denim shorts to a pencil skirt. See what we mean? Front and back earrings are a current obsession of ours, as is rose gold. This cool pair is the only one you’ll need to pack, we promise. A nautical striped shirt is one of our favorite wardrobe workhorses. Don’t leave home without it. Bonus: no suitcase-induced wrinkles here! What's on your shopping list for summer vacation? Let us know in the comments!